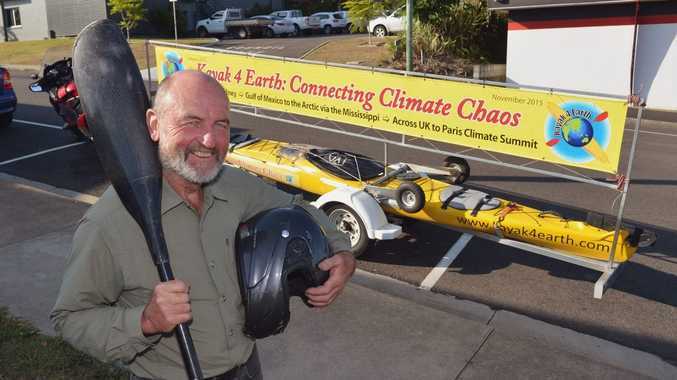 COFFS Harbour will be paid a visit by climate change campaigner Steve Posselt today. He is on a mission to Canberra to deliver a national petition calling for the declaration of a climate emergency. Launching his kayak named "Old Yella" from his hometown of Ballina, Steve will stop in at Coffs Harbour on his way down the coast to Moruya and onto Canberra. "This is real, happening at present and for people under 20 now the effects could be catastrophic," Steve said. The Coffs Coast Climate Action Group will host a flotilla and picnic on Jetty Beach when Steve Posselt is due to arrive from 3pm. Local organiser Sarah Wood said everyone who is concerned about climate change is welcome to attend the event. "2016 will be the hottest year on record - we're seeing the impacts with damaging storms, heat waves, droughts and devastating coral bleaching," said Ms Wood. "This is just a taste of things to come if we don't act fast." 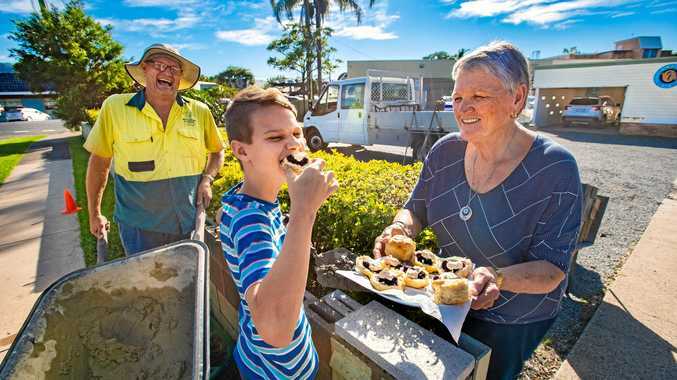 "That's why Coffs Coast Climate Action Group are supporting the Climate Emergency Declaration campaign."